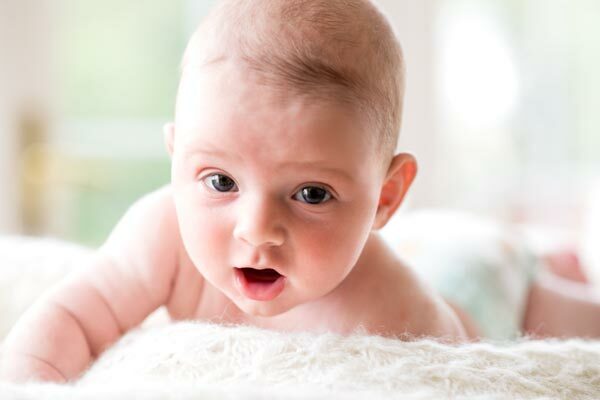 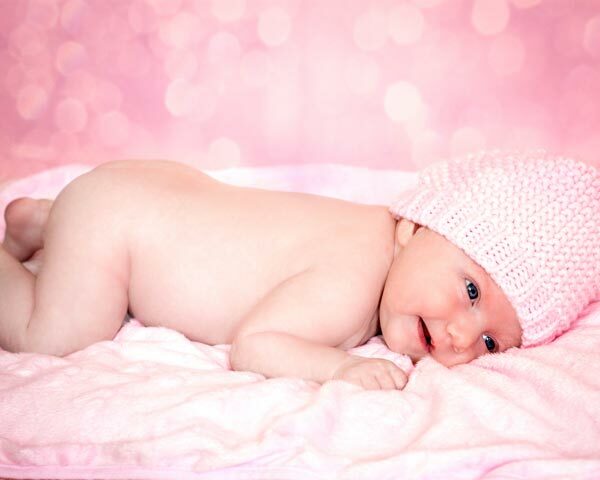 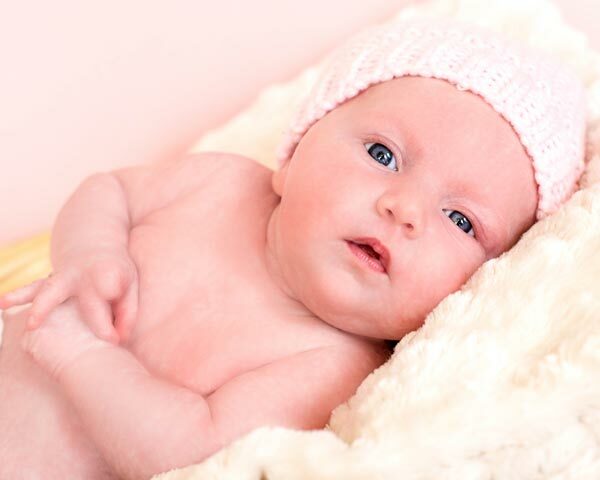 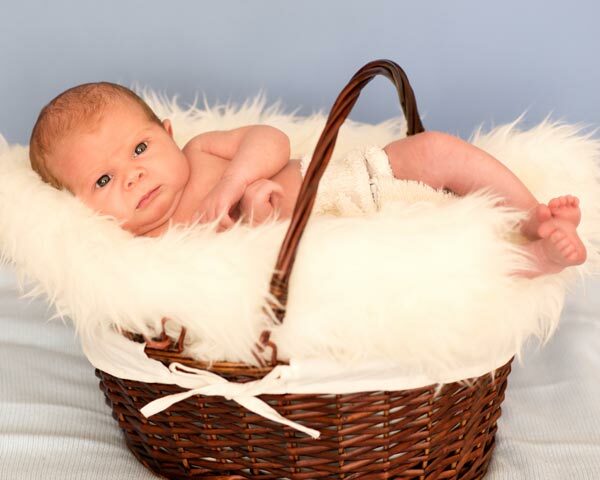 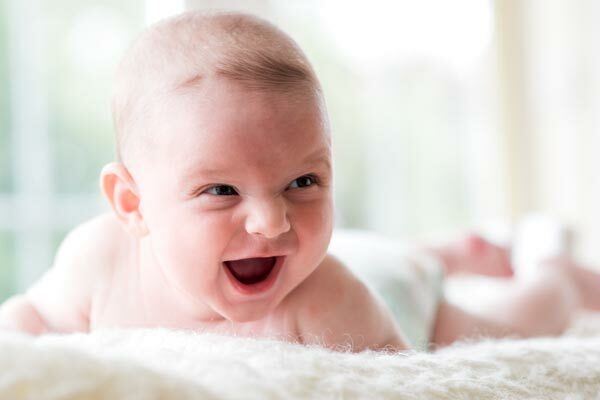 Newborn babies photography: For a few short weeks, newborn babies often mimic the curly poses they had in the womb, so the best time for a newborn baby is the first 10 days of life to capture this amazingly beautiful time. 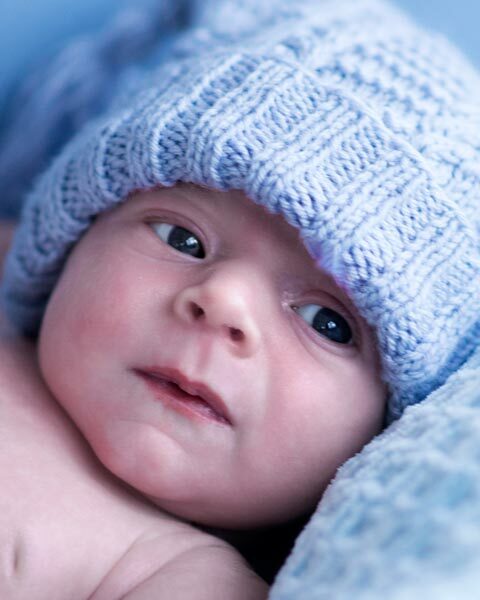 They change so rapidly during those first few weeks of life it’s important not to miss that uber newborn look and seize this small window of time to photograph the marvel of their new birth. 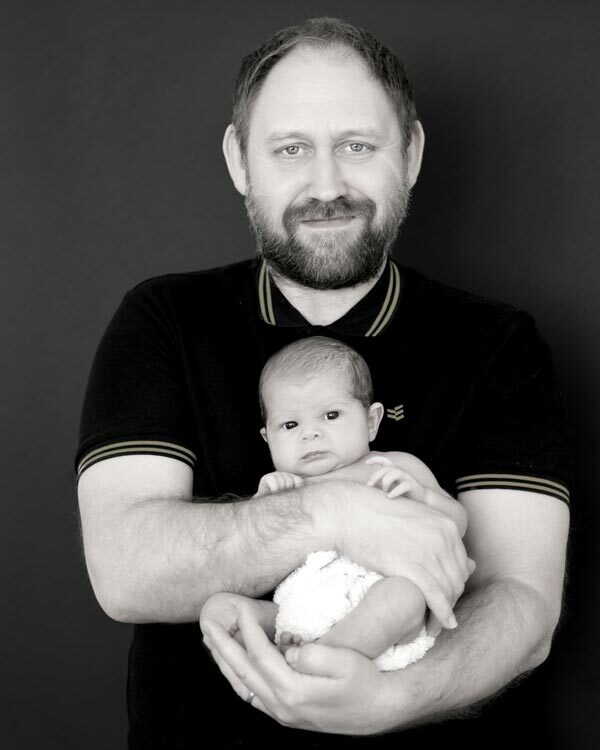 It’s lovely to look back at the photos of the maternity ‘bump’ and see how it materialised into a unique little being. 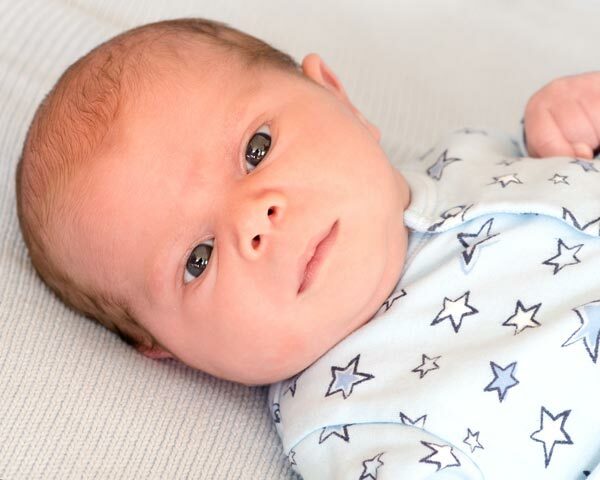 Babies are also very sleepy during the first few weeks which means they are not crying – good for photographs! 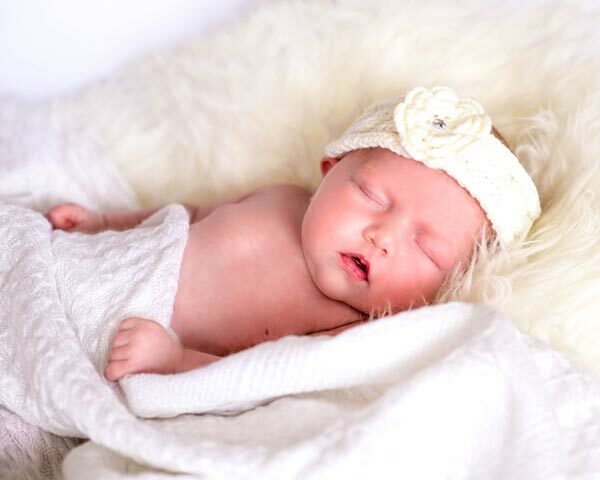 Sleeping newborns look very sweet and peaceful. 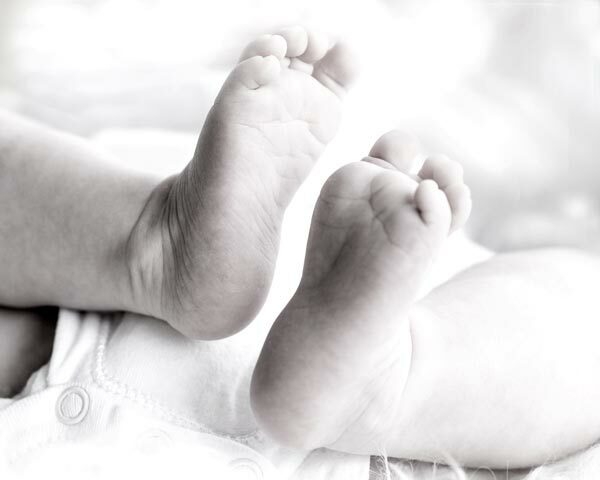 It’s nice to include close-ups of their tiny feet and hands, especially if they are wrapped around by mum’s or dad’s larger ones. 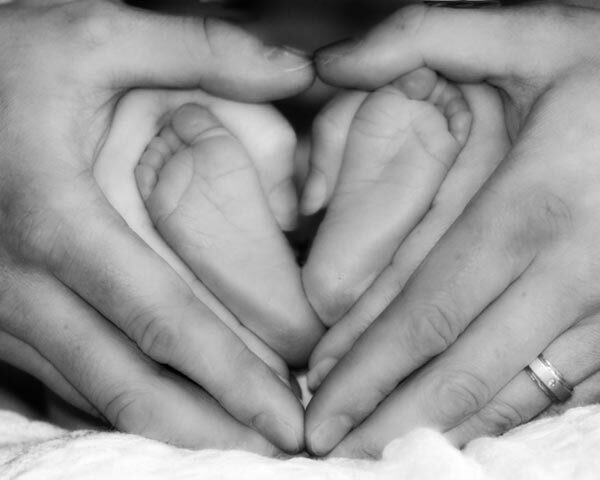 And it’s a great time to capture that new burst of love between parents and their newborn darling.